Take on the epic 2019 St Thomas Abseil and step over the edge to raise money for Evelina London. 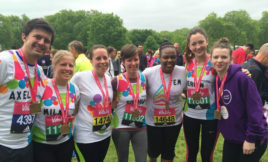 Raise vital funds for Evelina London by taking part in one of the UK's most iconic sporting events! Whether you’re slow but steady or super-fast, the Vitality London 10,000 is an exciting and fun challenge that caters for all fitness levels. Make 2019 a big one. 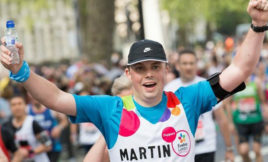 Apply now for a London Marathon place.